LHS Library is open periods one and two during summer school. Please visit in Room 200. Students may come in with a pass from their teacher or classes may visit. See me at least 2 days ahead to book an appointment. We have 11 computers for student use and many print books. 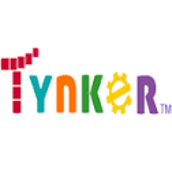 This summer, Tynker.com is offering coding for free. Each week a different challenge is presented. Sign up and learn a new skill this summer. Teaching Tolerance has some great tips to rethink reactions and motivate students. Check out the guide here. The C3 Website is a one shop stop resource for issue debates. Their newest topic is: Do Good Fences Make Good Neighbors? Sign up for free and you will have access to hundreds of inquiry leads. Do you listen to podcasts? 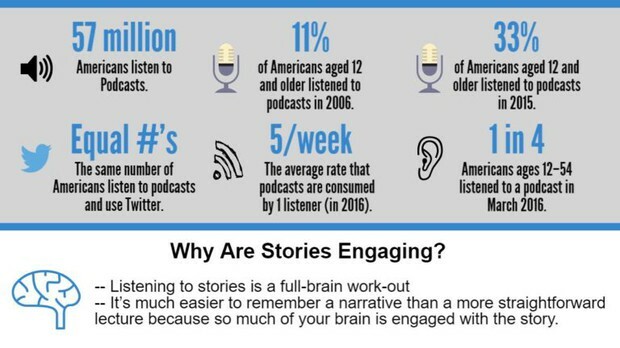 Are your students listening to podcasts? A great way to engage students this summer is to teach them how to podcast. Podcasting provides deeper learning for students, engaging listening, speaking, researching and technology skills. How to Podcast in the Classroom, by Monica Brady-Myerov, a public radio journalist and a presenter at the ISTE 2017 conference, will give you all the basic information. To help you with grading and analysis of questioning, may be more useful for next year, try FLOOBAROO. It is a google add on that automatically grades and analyzes multiple choice exams and sends the results to your students. 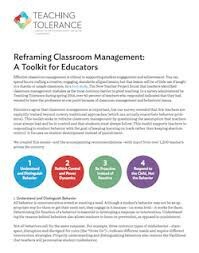 I practiced using it during the conference at a blended learning workshop and took a pre assessment test with it. A few hours later, I had the results emailed to me with my responses analyzed. More google apps: Slides. Download the app, you can edit and view slide shows made with google presentation on your phone. 81 Interesting Ways to Use Google Forms in the Classroom has interesting tips for classroom use. This year the CL Mooc program, stands for open, collaborative learning experience, pairs with the National Writing Project and the National Park Service for a daily doodle. Join yourself or have your students sign up. Program runs from July 15-29th. 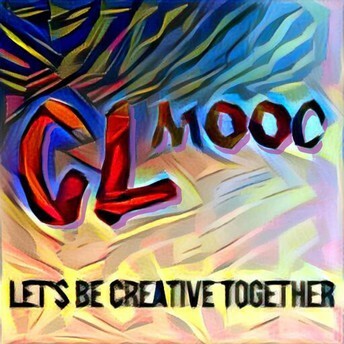 Check out details on the CLMOOC SUMMER 2018 blog. 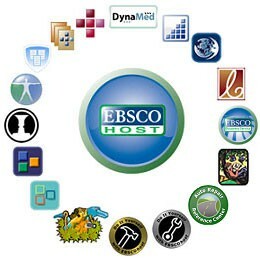 We subscribe to Ebsco Literary Center Plus and Facts on File. Each of these databases give students the opportunity to find articles from reliable sources. Students can listen to the articles, have them translated and cite them correctly. Most importantly, using these sources will prepare them for college. Nativism and the Know Nothings is a sample article I researched from the Facts on File database. See librarian for user name and pw. LHS Library has many titles available electronically. You may download them and read them anywhere you bring your electronic device. The Lightbox Collection of titles are even interactive. See the librarian for the user name and password. The Facts on File ebook collection is available at the infobaselearning website. PBS Learning Media is a free digital learning portal for students and teachers. Subjects covered are Social Studies, Math, Science and ELA. There is a special unit just for summer fun. The newest resource is an interactive game: Mission US, a collaboration with Microsoft, to teach students about farming during the Great Depression.